Democrats Rank Beto O’Rourke Among Their Top 2020 Presidential Picks–Will He Run? 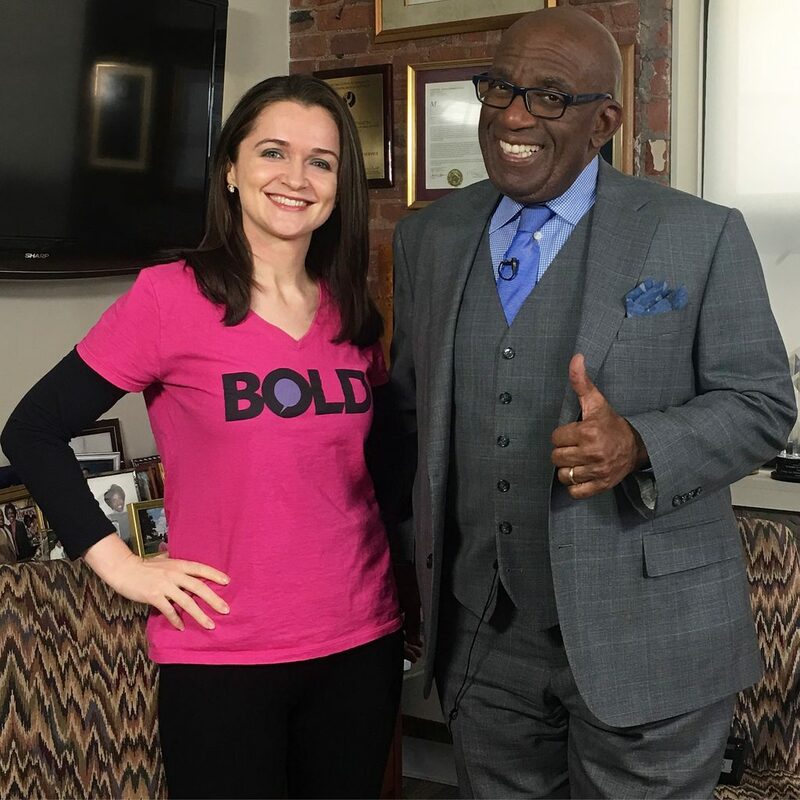 Third Time’s The Charm: Bold Celebrates Three Years Today! Third Time’s The Charm: Bold Celebrates Its Third Birthday Today!